Authorities need your help to track down a fugitive whose face has been shown on billboards across North Texas. Police say fugitive Joshua Williams shot and killed a man in a botched robbery attempt for an iPhone. It’s been more than a year since Williams has been on the lam, but police believe he is still in North Texas. The U.S Marshals Fugitive Task Force hopes they can get the help they need to find him. On April 27 around 3:30 p.m. a group of guys went to meet 18-year-old Mark Burnough, who would lose his life in the parking lot of the Plum Tree Apartments at 6910 South Cockrell Hill Road. Burnough and his boys showed up to sell a smartphone. A car then pulled into the parking spot. The woman behind the wheel became a part of this story through no fault of her own. The video doesn't show the group showing up supposedly to buy the iPhone 7. “As soon as they got here, gunshots erupted,” the detective said. 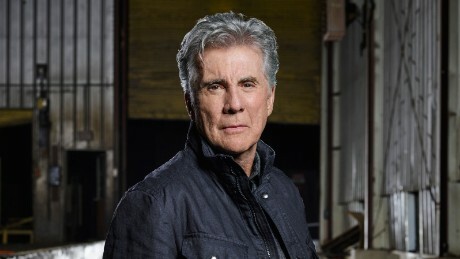 The shooting happened off camera, but Burnough fell and the phone flew from his hand. Burnough is dead. You see one of his people panicked and pacing back and forth and picked up the phone. A crowd started to gather. Another camera caught four teenagers running south down the back of the apartments who were the shooters. 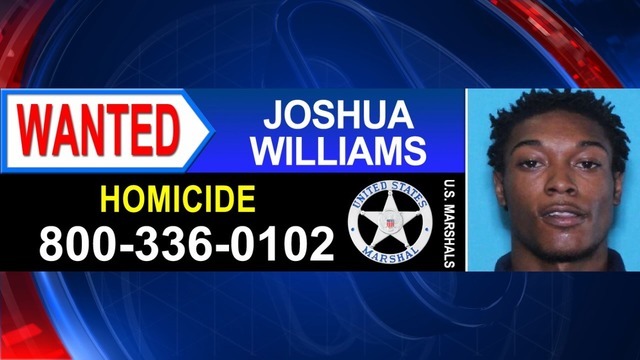 Joshua Williams is one of the most wanted in North Texas and is on billboards across the area. And Nelson needs someone to help him. “I will be looking until we find him,” he said. “So we're asking for the public’s help in helping us bring this family their peace in the holiday season and start bringing Mr. Williams in custody. There is reward money for Joshua Williams. Call U.S. Marshals at (800) 336-0102. Thoughts? The recent capture of another seemingly unrelated fugitive named Joshua Williams reminded me this manhunt was also on my case schedule. As far as I can tell, Williams is still at large as of this posting date (1/28/2019) since I haven't seen any new articles since November claiming otherwise. However, if anyone has any updates/proof-of-updates now or in the future, they are always more than welcome to let us know. Also, frustratingly the article does not mention profile statistics for Williams such as age, height, weight, etc... which would be useful in the manhunt so if anyone has any information so we can make a fugitive profile on him it would be appreciated as well. The website isn't working for me today (probably since I am in Canada), but I would recommend trying the Dallas County Court Page to confirm if Joshua is still at large. That is if he is wanted out of Dallas County that is (the article wasn't very clear on that either). I think I tried but there were like 7 zillion Joshua Williams if my memory is serving is correctly (which admittedly it doesn't always).